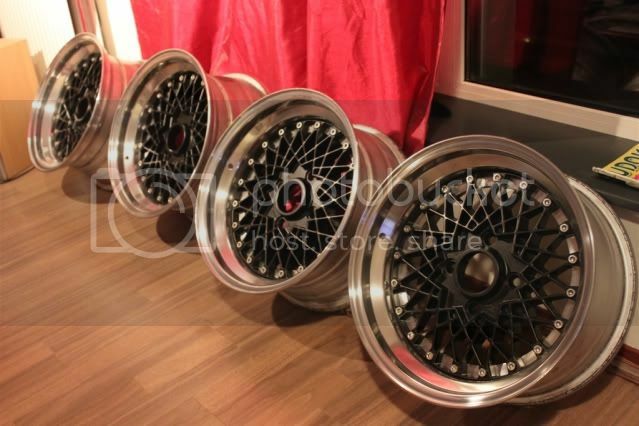 JDMbits: Rays Volk Racing Mesh in 4x114,3 pcd! 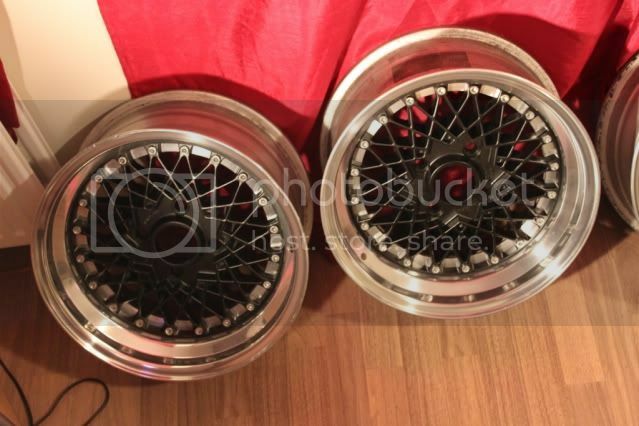 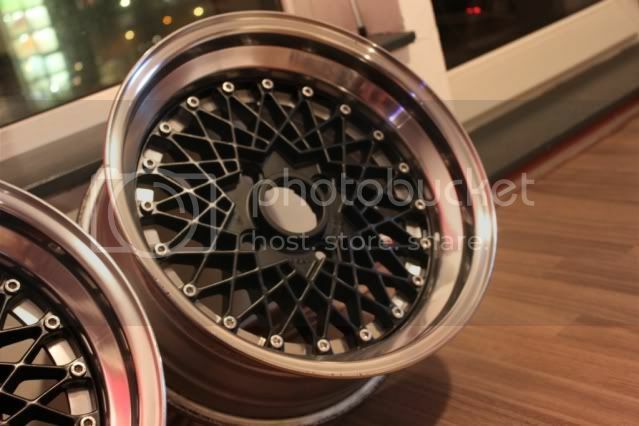 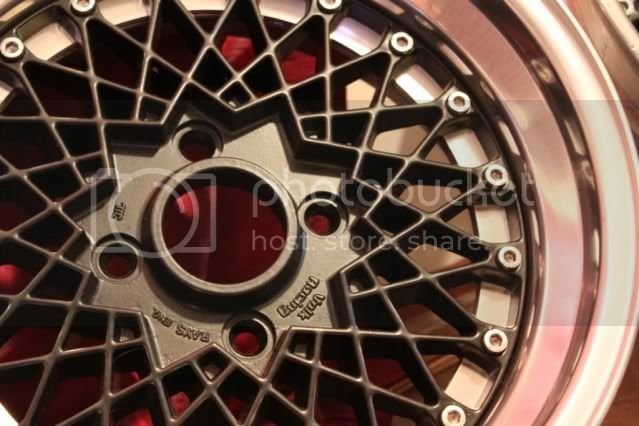 Rays Volk Racing Mesh in 4x114,3 pcd! 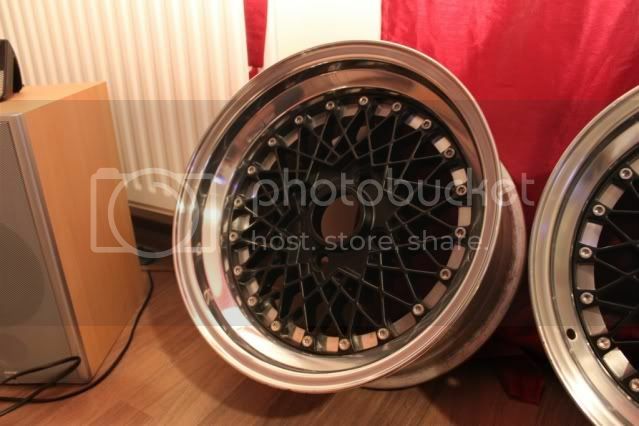 Volk Rays two piece wheels!